Odor Removal Experts. Get Rid Of Lingering Smells. Call Now. Whenever you experience damage to your home or business caused by fire or water, it is quite certain that you’ll have some rather annoying odors to deal with. Standing water can cause musty, humid smells, whereas a fire disaster may leave behind unpleasant odors from smokes that are deep-rooted into carpets, curtains, and other fabrics in your home. In addition, the smell of ash & soot can be annoying as well. These kinds of odors will need specialized remediation in order to be completely taken off, and only expert odor control technician from a certified Fire Damage Cleanup & restoration service can help you get rid of these issues as soon as possible. Here at Category 3 LLC, we’ve our certified team of odor removal specialist who believes in using high-quality odor removal solutions and tools that won’t produce any new smells to substitute the existing ones. It’s essential to keep in mind that some restoration services employ toxic elements that may negatively affect not just the quality of your indoor air and also the well-being of your loved ones. 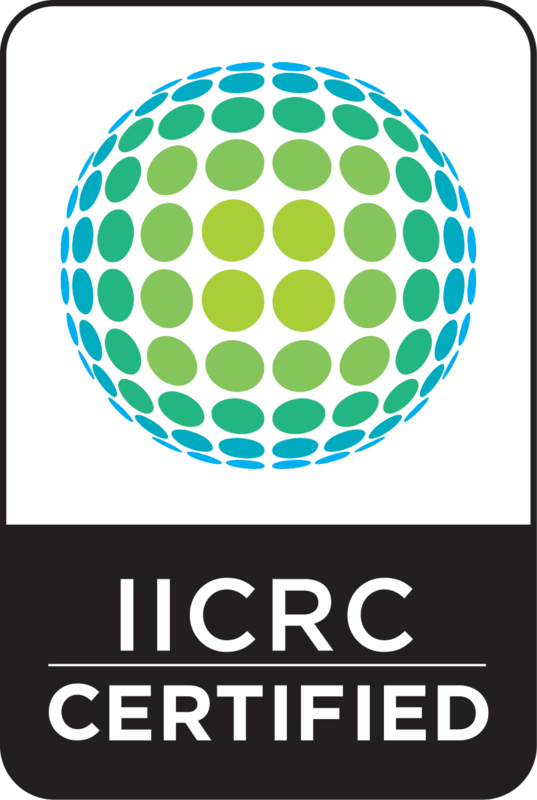 However, being an IICRC certified restoration unit, we never use any cleaners or odor removal products that contain hazardous elements. While odors can be the outcome of different issues like mold, soot, sewage, or flooding, the basics of our deodorization procedure stay the same and these include right from identifying the origin of the odor to complete restoration of the bad odor caused by mold, fire, soot, etc. At Category 3 LLC, we offer a comprehensive range of odor removal services that are exclusively designed to take away all traces of odors be it from your home or business. These encompass specialized applications for bad odors associated with fire, smoke, soots, pets, and also crime scenes and other identical scenarios. Soot is oily and easily stains carpets, draperies and other household textiles and these are to be removed before an attempt to clean or deodorize to improve the air quality. For fire & smoke damage cleanup, we’ll take away all odors employing cleaning agents that are capable of combating those strong odors caused by fire, soot, and ashes. With water damage, we try to eradicate the musty smells related to mold & mildew and enhance the overall indoor air quality of your house. For crime scenes & other such scenarios, we obviate all the related smells in the safest possible approach by using our real-time odor removal methods. Odor issues are usually ignored by most of the restoration providers as most of them focus only on cleaning up the actual spill or fire. Most of the time they fall short to rectify the lingering effects such as annoying odors or smells concerned with the original event. However, this is not the case with Category 3 LLC. We go into the root cause of the odor and then create a plan of action accordingly. At category 3, we specialize in odor removal service and our service covering all towns in Suffolk County. Our Odor Removal Service Cover Below Zip Codes. Get in touch with us!